Have you ever played bdor? What bdor do you like? 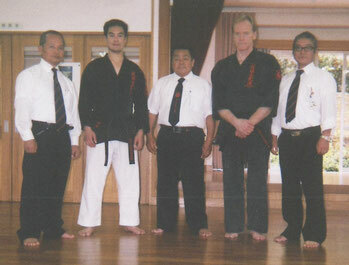 The Ryukyu Kobudo, it is Okinawa (Ryukyu) ancient weapon surgery. You can use these weapons it is intended to practice the type. Ryukyu Dynasty Okinawa was developed in karate, old martial arts, as a cultural Okinawa can be proud in the world, as well as inherited are lovers widely to us, we have undergone a popular development in the world today. Tireless of each person training and Okinawa Karate - as well go old martial arts correctly successor to evolved, society contributes greater, you are intended to contribute to the healthy development of youth further strengthen the ties with the local community.